. : Peter Tracy - Westfield Mall Barricade: Cookie Jam :. 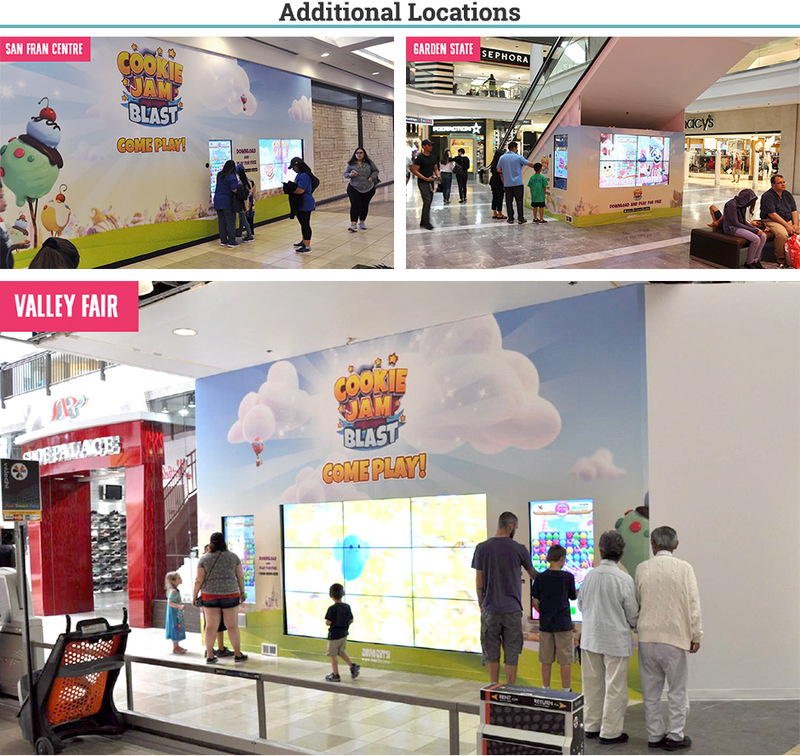 Barricade design for playable advertisement across four Westfiled Mall locations.